We begin “The Beginning Of The End Of The World” of CS Lewis’ book from “The Chronicles of Narnia”. The enchantment is broken but is the crew courageous enough to continue the journey? Together we finish another chapter from “The Voyage of the Dawn Treader”, book 5 of “The Chronicles of Narnia” by C.S. Lewis. Where in the world has Eustace gotten to? Read with the gringa here on WordPress or on the gringa’s YouTube channel! We have reached the last chapter of this fabulous story. We begin this last chapter with one question… Can Reepicheep be revived? We finish the chapter together of “Prince Caspian”, book 4 of “The Chronicles of Narnia” by C. S. Lewis. 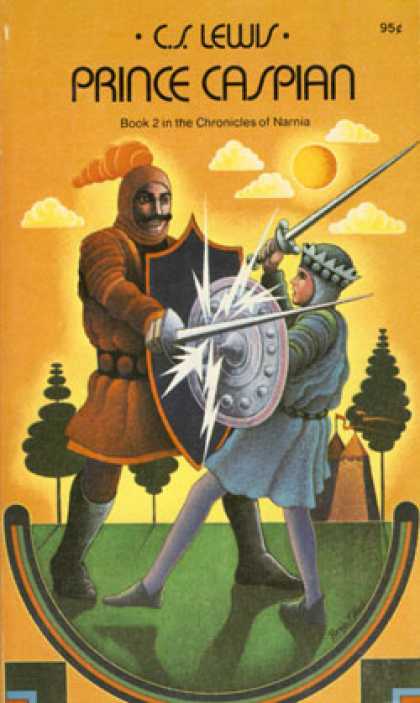 Let’s keep reading “Prince Caspian”, book 4 of “The Chronicles of Narnia” by C.S. Lewis. Peter meets Miraz in combat. Read along with the gringa in concluding chapter 13 of “Prince Caspian”, Book 4 of “The Chronicles of Narnia” by C.S. Lewis. Miraz consults some shady noblemen on how he should answer Peter’s challenge while Edmund, the giant & the centaur wait. Join the gringa in beginning a new chapter of “Prince Caspian”, Book 4 of “The Chronicles of Narnia” by C.S. Lewis. 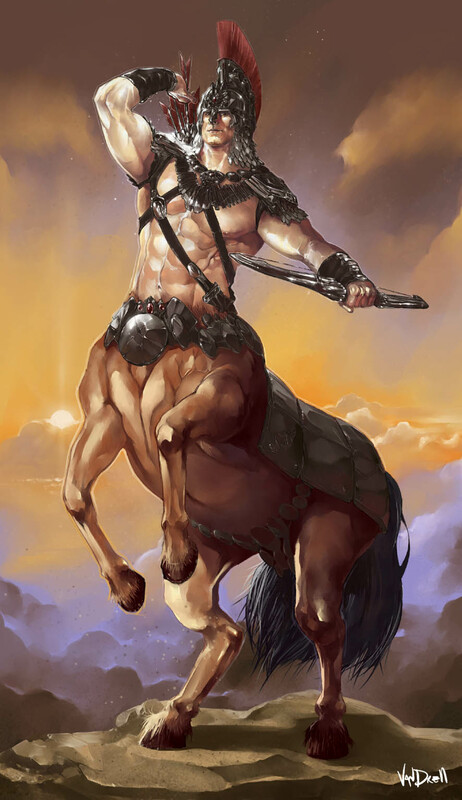 Peter issues a challenge to Miraz that Edmund, a giant and a centaur deliver.